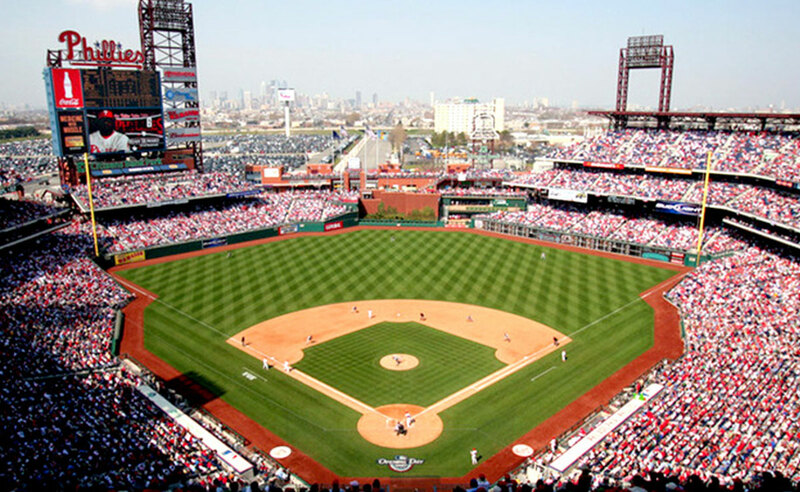 The state-of-the-art, 43,000-seat Phillies Ballpark is unquestionably the complete baseball and entertainment experience. 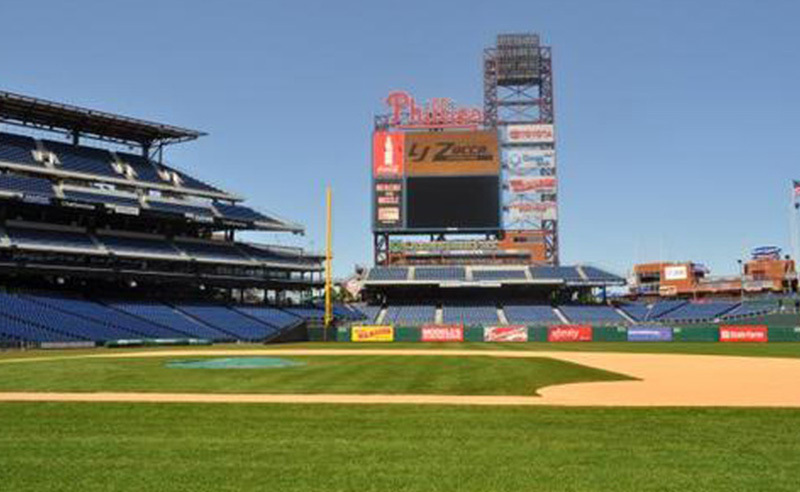 The new park has a panoramic skyline of historic Philadelphia that holds a dirt playing field with natural grass. The venue sits on a 21-acre site in South Philadelphia, located on the north side of Pattison Avenue, between 11th and Darien Streets. A.P. 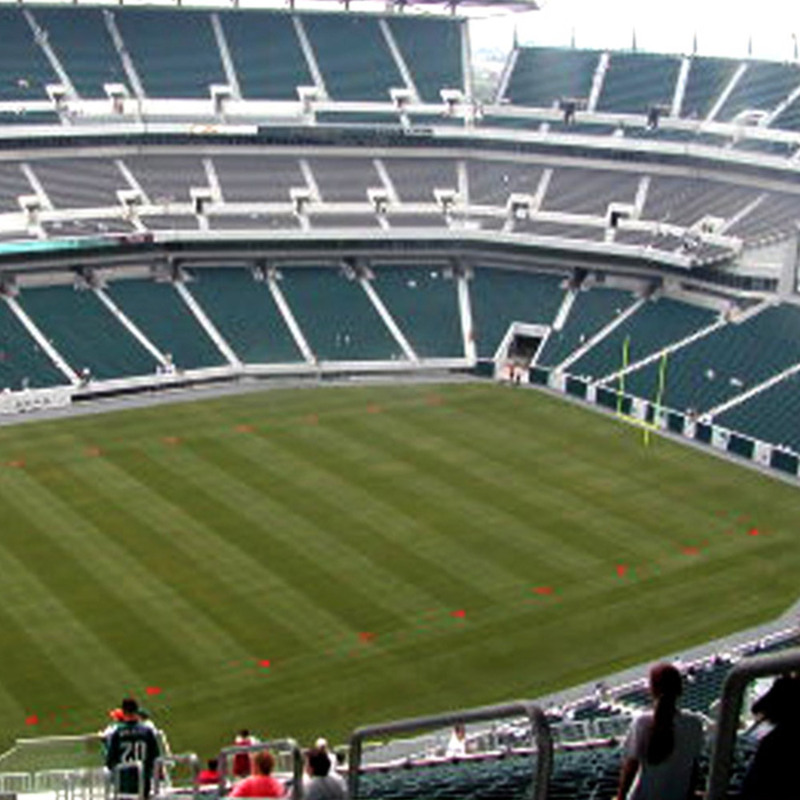 Construction was selected to relocate 10th Street’s utilities in anticipation of bulk excavation required for the new stadium. Work included 2,900 linear feet of 30′ to 72′ diameter storm sewer relocation mains on timber piles, with a concrete reinforced cap (20′ deep) and the installation of 4,300 linear feet of 16′ water mains. 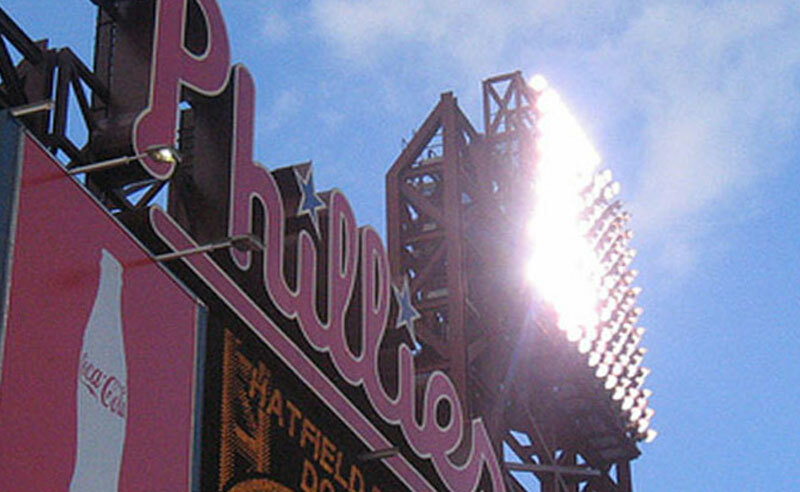 The open-air atmosphere ballpark joins Philadelphia’s rich tradition of sports architecture and is an exhilarating destination for all sports fans.